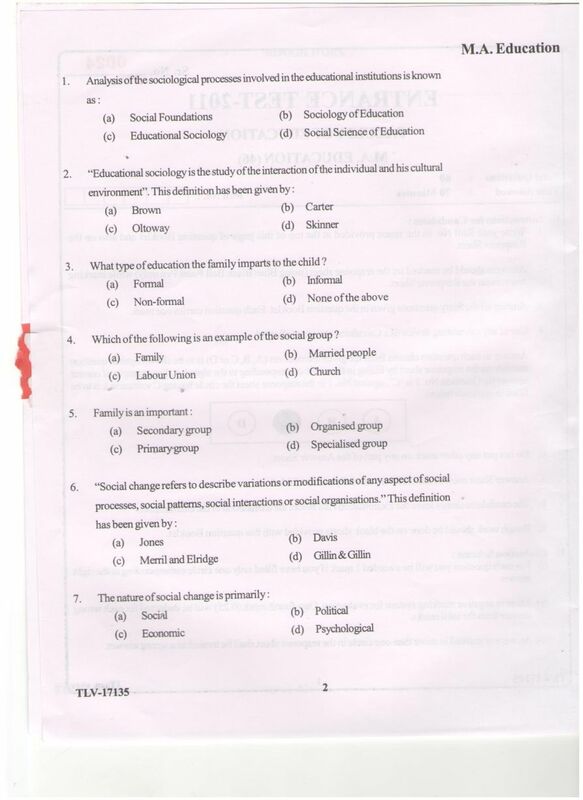 Can you give me question paper for University of Kashmir-Faculty of education Entrance Education Examination ? 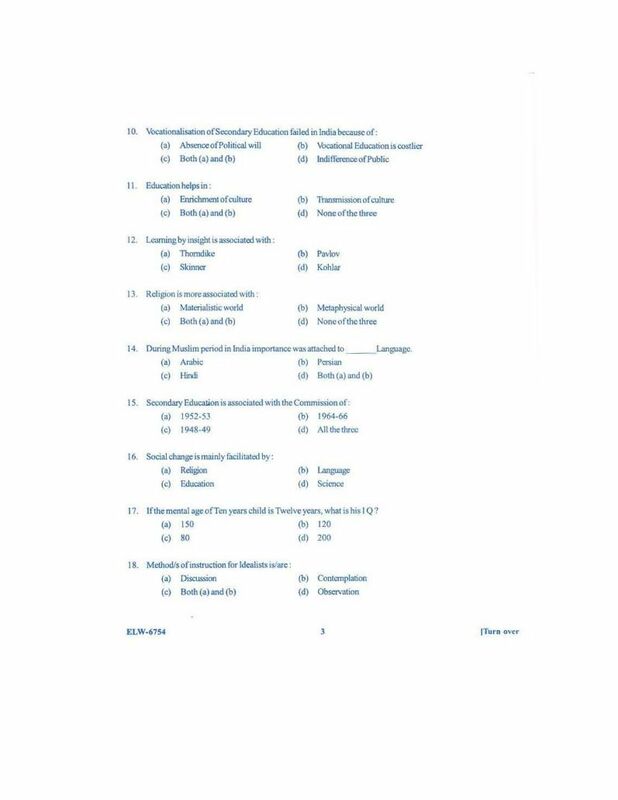 Here I am giving you question paper for University of Kashmir-Faculty of education Entrance Education Examination in PDF file attached with it so you can get it easily..
( l e l 7 - 1 e ) ' ? 3. Which among the fbllowing is not the work of John Dewey ? 7 . Which among the lollowing is the oldest veda ? Commission regarding secondary education in India ? (D) Achieving Social and National Integration. 34. Which one zilnong the following is not included in material culture ? and social relationships o1'the society" ? 37 . Which among thc lollorving is not a cause of poverfy ? 40. Which factor among the following is responsible for social change ? 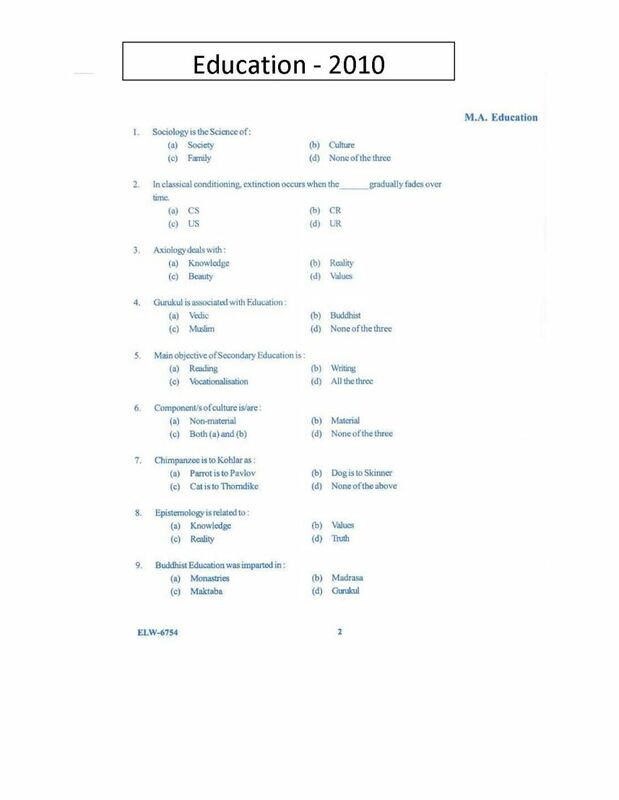 50. which intelligence theory among the following was given by L.t.. Thurstone ?